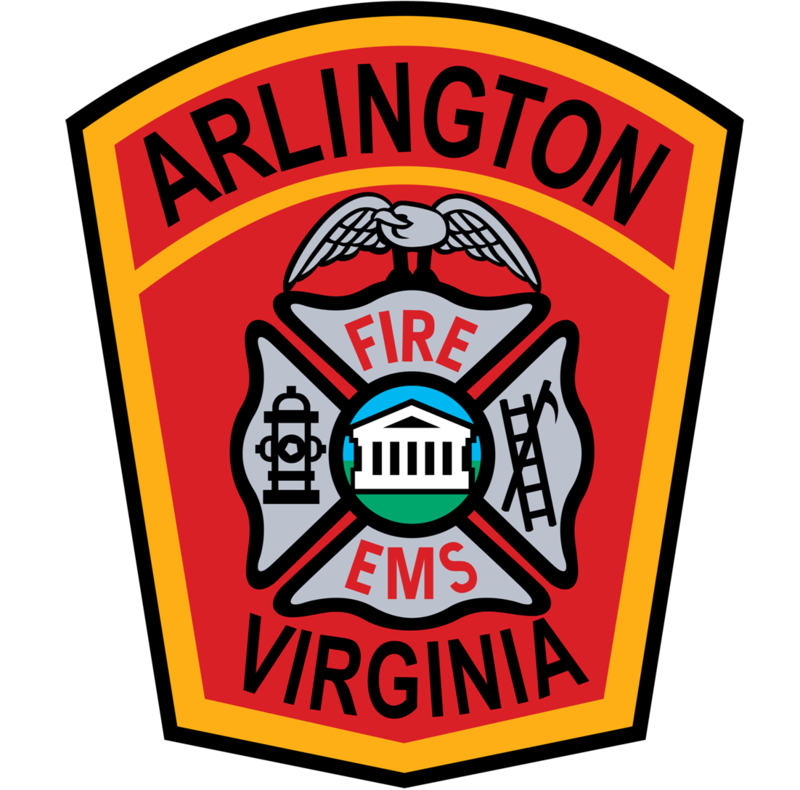 The Northern Virginia EMS Council's email-based Information Service provides information of interest to EMS agencies, providers, local governments, etc. in the Northern Virginia EMS region. This list is moderated to prevent spam.